They say that if you do something you love, you’ll never work a day in your life. For horse lovers, you may have even thought of working with them in a professional capacity. Here on Horse Properties we have talked about ways to turn your love for the horses into a career, from grooming to becoming a bloodstock agent. This article will talk a little bit more about horse riding. If you think your foal has the potential to become a winning racehorse and you, its winning jockey, then read on. Many people assume that the only way to get into the sport of kings is to be rich and well-connected. While that’s not exactly false, like any other job, you can start from the ground up. Although it is not required, you can go through any of the horse racing schools in the country and get a formal education. There are horse racing schools in Kentucky, California, and Arizona. Students can take up courses such as equine psychology, riding techniques, and stable operations. The programs will prepare you for what it’s like to work with horses. You can also take on the different roles in horse racing aside from being a jockey. You can connect with farms, trainers, horse race owners, and other important people who can help you break into the professional ranks. 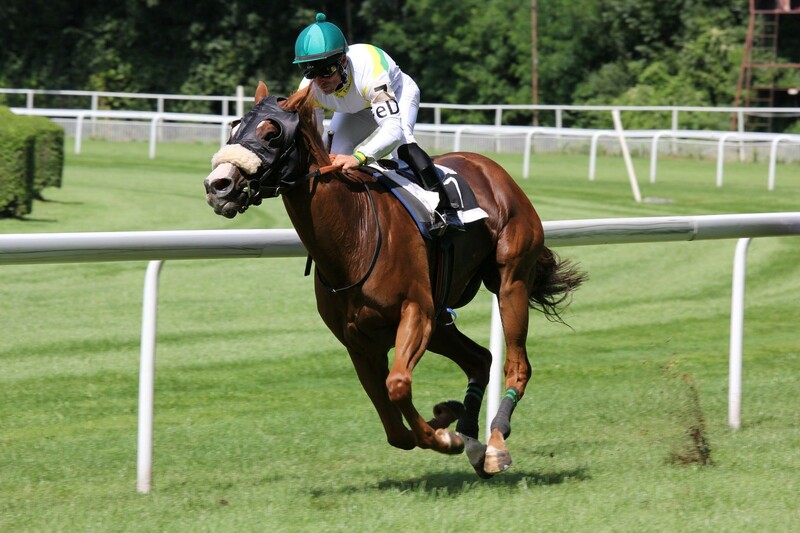 The licensing rules for jockeys and racehorses depend on which state you live in. Basic standards for jockeys include being 18 years old and above, with no criminal record or race-related sanctions. Entering a horse into a race also involves a lot of paperwork before it becomes official. Once the applications get approved, all you have to do is prepare for the races, but that’s the tough part. Horse racing can be very costly but can also yield high rewards. If you want to return a profit, your goal should be to enter a high-stakes race like the Pegasus World Cup. Until recently, the prestigious Florida race was the richest race on the planet and still promises prize money of £7.89m or roughly $10m. The past two winners were Arrogate and Gun Runner. That could be you and your mount if you are willing to put in the hard work, if that’s the path you choose. Horseracing requires a vigorous training program. It can be harder than other sports because you have to train both your horse and yourself at the same time. A CNN feature on British professional equestrians showed the necessary sacrifices for an aspiring jockey. You must get rid of unhealthy habits to stay sharp and ahead of the competition. Then, training generally focuses on building leg and core strength to avoid getting dismounted. 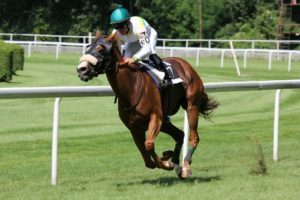 Even though the horse is doing the running— or galloping— the rider will still need to have excellent cardiovascular endurance. Jockeys also need to be of a certain weight range which is why jockeys tend to be shorter. As per the Kentucky Derby rules, for example, there is a weight limit of 126lb (57kg) including the jockey’s equipment. While you’re building your fitness, you also need to train the horse, as it is also an athlete. Mom.me details that the animals build stamina with daily jogs of 3-6 miles at first and build up from there. Aside from strength and stamina-building exercises, teach them to follow commands. This will help avoid mishaps on the tracks. Getting into horse racing isn’t an easy ride but it can be very rewarding. It can be a lucrative field but there’s nothing like the bond you develop with your horse. Prepare to put in the time, effort, and money and it won’t be long before you reap the benefits.